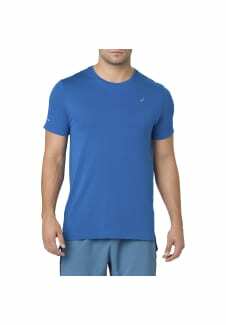 The ASICS seamless short-sleeve running top for men is a contemporary sportswear staple. 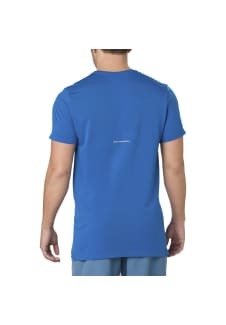 Featuring a round neck, short sleeves and a regular fit, as well as a seamless design for an exceptional finish. With reflective bar detail on the sleeve and back and reflective branding for practicality, this is a top suitable for the gym or the great outdoors. Comfort is taken into consideration with the extended ergonomic rear hem and open Jacquard ventilation detail, leaving the wearer cool, covered and confident. Made from a moisture-wicking, quick-drying fabric and ranging from sizes XS-XXL.